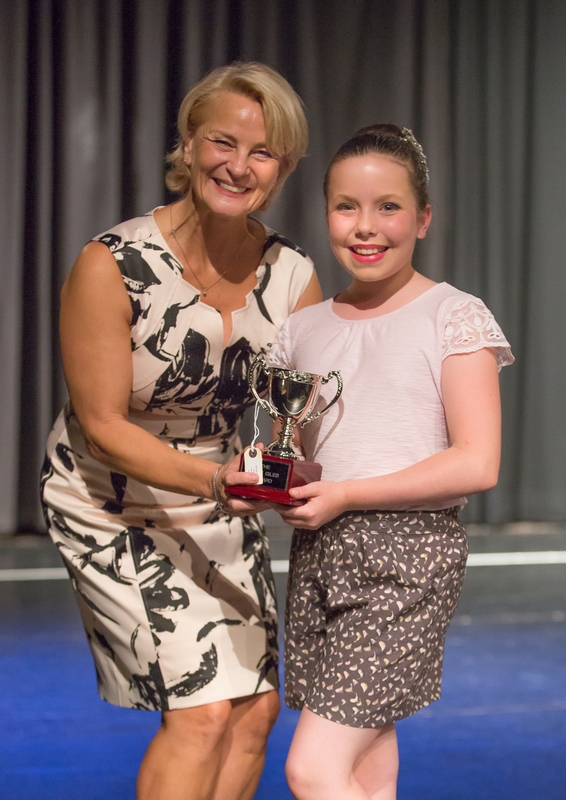 At Plymouth Dance festival we are very proud that the majority of classes have a cup or trophy that is awarded to the winner. 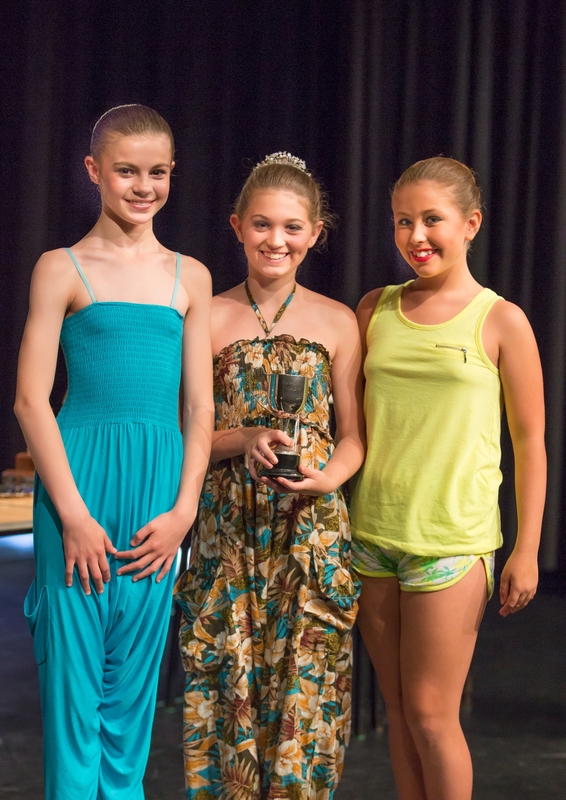 Some of these trophies have been a part of our festival’s history and have been awarded to dancers over many years. It’s very interesting looking at the inscription on each of the awards as they hold a story from years gone by. In addition, the names of previous winners often fascinate and inspire the young performers of today. Each and every trophy is cherished and valued for these reasons and that is why we ask everyone in possession to take care of their trophy and treat it with the respect it deserves for the year they hold it. We always encourage winners to have their name professionally engraved on their trophy. In future years young dancers will be able to look back and perhaps have a story of their own to tell. 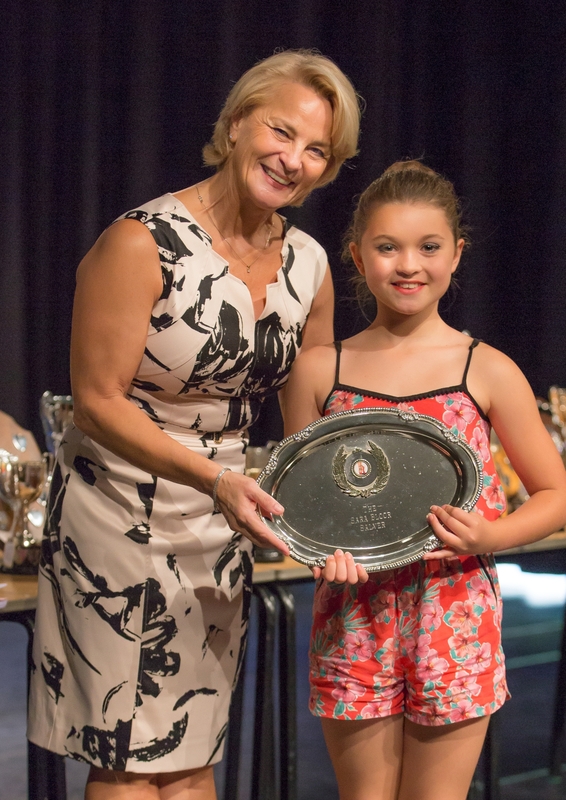 To ensure all cups and trophies are polished and ready to be presented at the start of the festival, please ensurethey are returned to Carolyne Cunningham by the 1st June 2019. If you are planning to deliver your cup in person to Carolyne, it is advisable to contact her before you leave to make sure someone is in and able to take your cup or trophy. 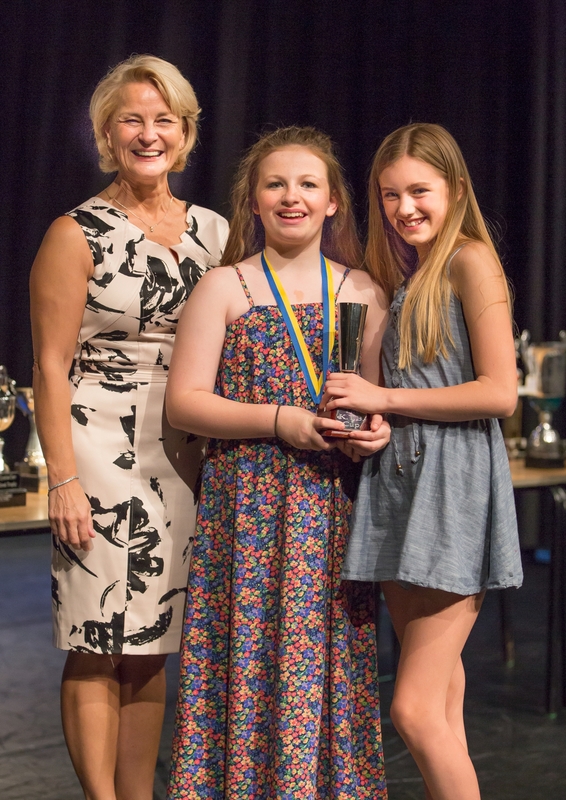 Six performers at the 2017 Music, Speech and Drama Festivals were very disappointed when they were presented with an A4 printed picture of the cup they had won because the actual cup had not been returned. 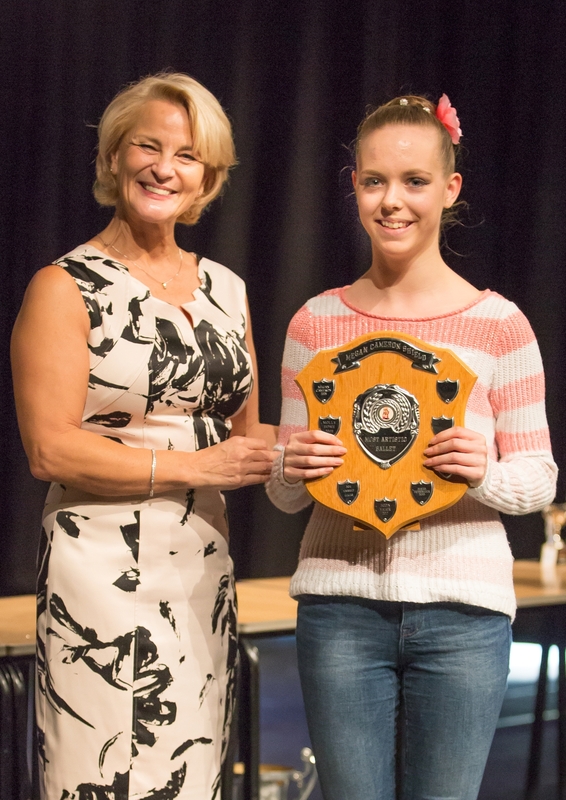 Adjudicator and poet Eleanor McLeod was so upset by this she wrote a poem! And his friends were really impressed. So he hid it away in a trice. And the cup was hidden away. Which rather spoilt the surprise. And his friends would have been impressed. And a round of applause you will earn. So, please don’t disappoint yourself or fellow performers. Cup Secretary Carolyne Cunningham by June 1st 2019. Over the last few years we have worked to make classes age specific for the majority of solo dances. Not only does this reduce the size of classes but also enables children to dance in their age group and for more individuals to have the satisfaction of winning a medal. 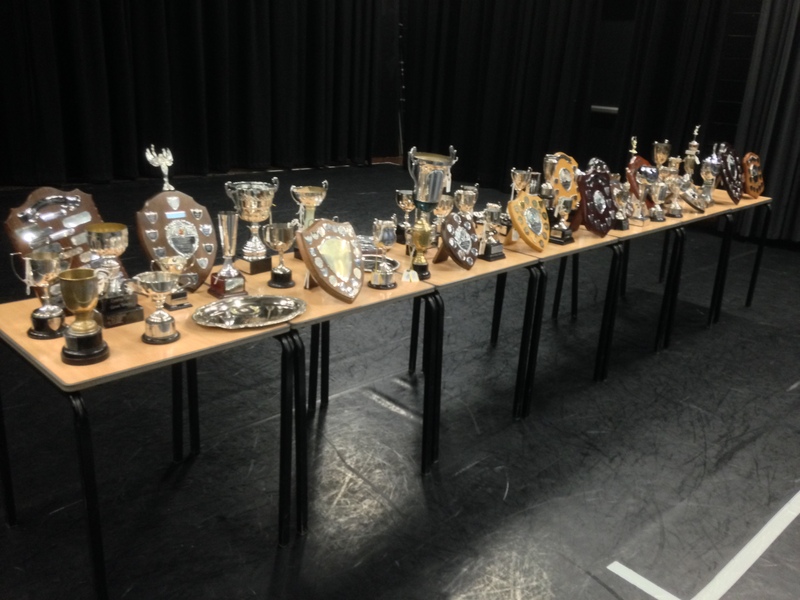 2015 saw six brand new trophies donated, one for each of the Championship Classes. This has meant that for the first time in the Festival’s history the achievement of winning a Championship Class has been properly recognised and appropriately recorded on a trophy. 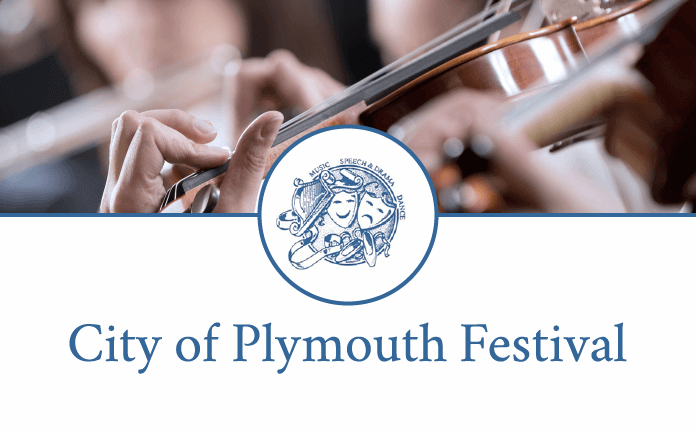 For the 2016 Dance Festival music teacher and conductor Brian Gerry, known and respected by many across Plymouth, very kindly donated a trophy to be awarded by the adjudicator, for the most memorable song and dance solo from across the festival. 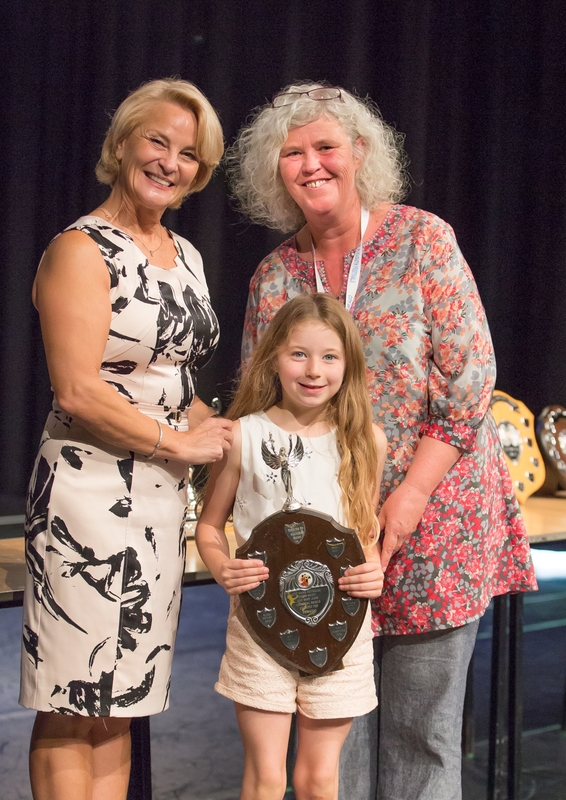 An additional Special Award was donated by Angela Drew’s partner Leo Catchpole. 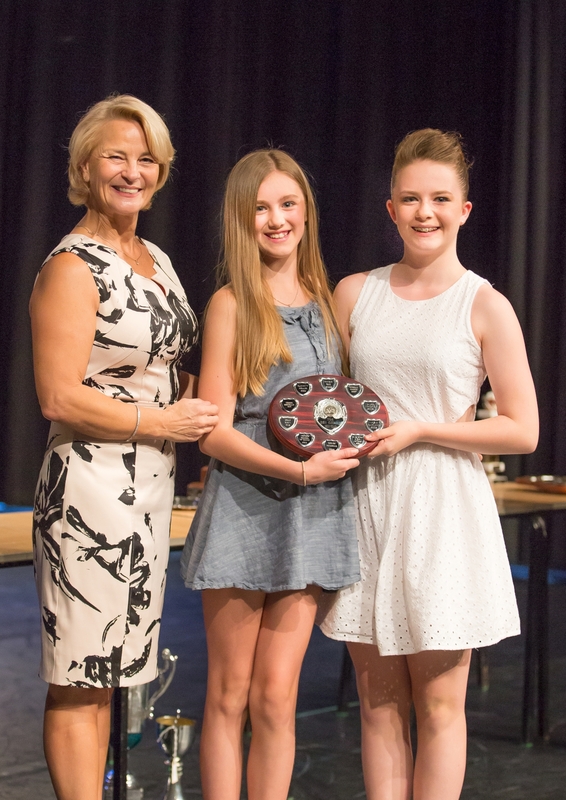 This was awarded and presented by the adjudicator to the group performance with best Musical Theatre. The Festival would like to thank Brian and Leo very much for their generosity. 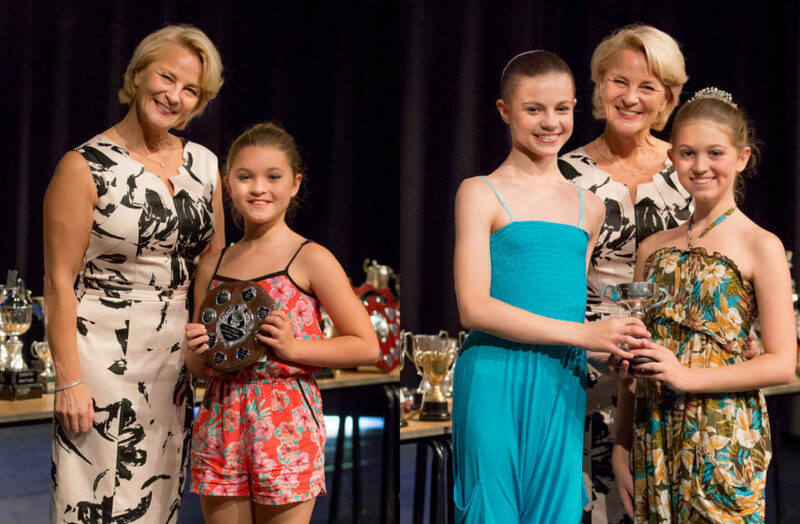 2017 saw Class L1 Lyrical Modern for 7 to 9 year olds split into two class – ClassL1a for 7 and 8 year old dancers and Class L1b for dancers aged 9. You may also notice that Classes 12, 46 and L4 have also been split. The return of cups is always a daunting task for the cup secretary for all festivals. 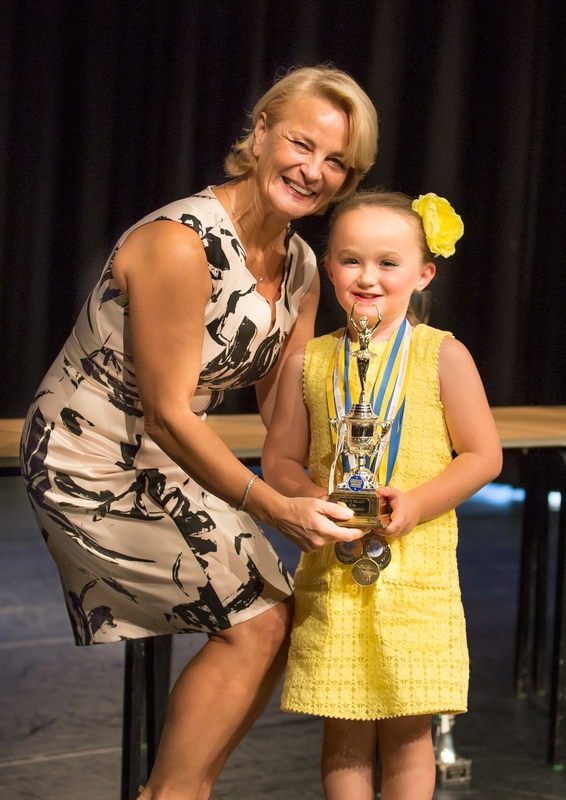 Despite numerous reminders from Carolyne to parents and teachers there has sometimes been a cup not returned in time for presentation during a festival. 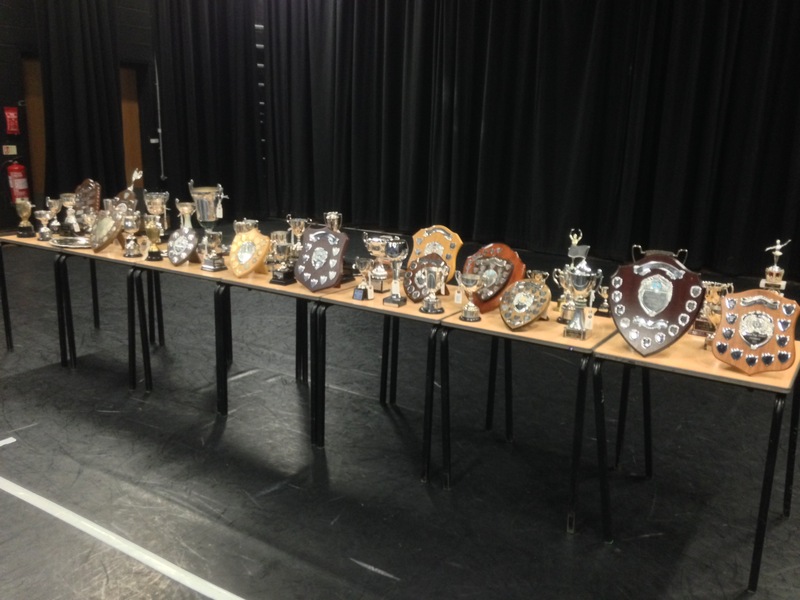 However, this year, for the first time ever, Carolyne managed to get all cups back before the start of each festival. This is an enormous achievement for Carolyne and a reflection of her determination to retrieve outstanding cups, an understanding of situations, and her flexibility in approach. Adding new classes and splitting age groups to avoid large numbers of dancers in any one class, has left a few classes without trophies. So, if anyone would like to donate a cup, shield or trophy please contact cup secretary Carolyne Cunningham on the details listed above.